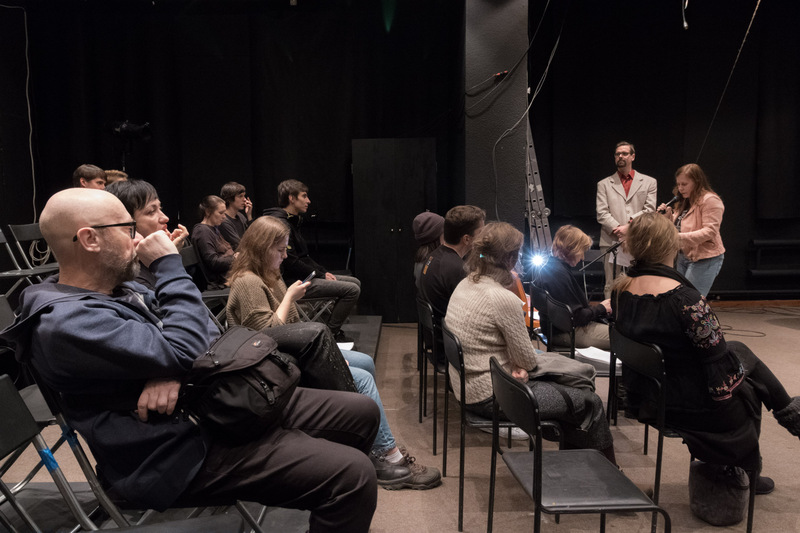 MUU Gala new media art from Finland was screened 8 December at the Sergey Kuryokhin Modern Art Center in St. Petersburg. This event is supported by CYLAND MediaArtLab. 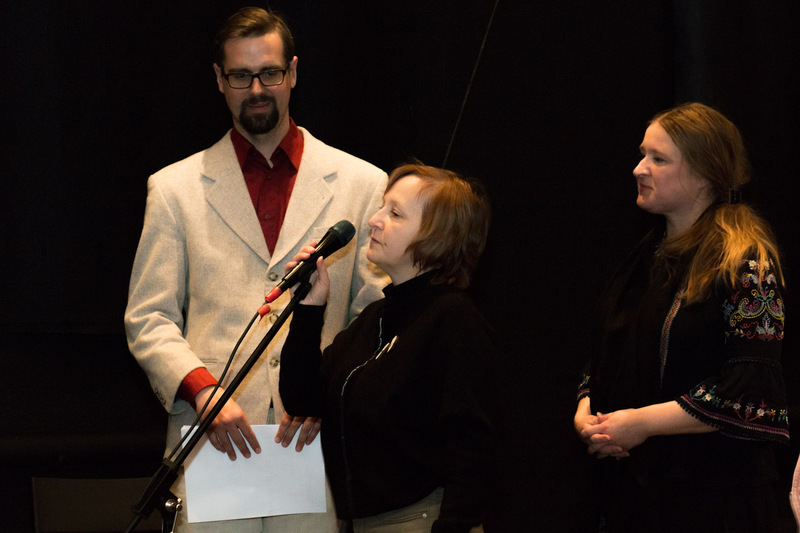 Artists’ Association MUU is a national organisation promoting and presenting new artforms in Finland. In 2018 it celebrates its 30th year of operation. During the anniversary year, MUU has organised a wide range of events showcasing media art and media artists. The jubilee year culminates in a tour of MUU Gala 2018 in November–December 2018. 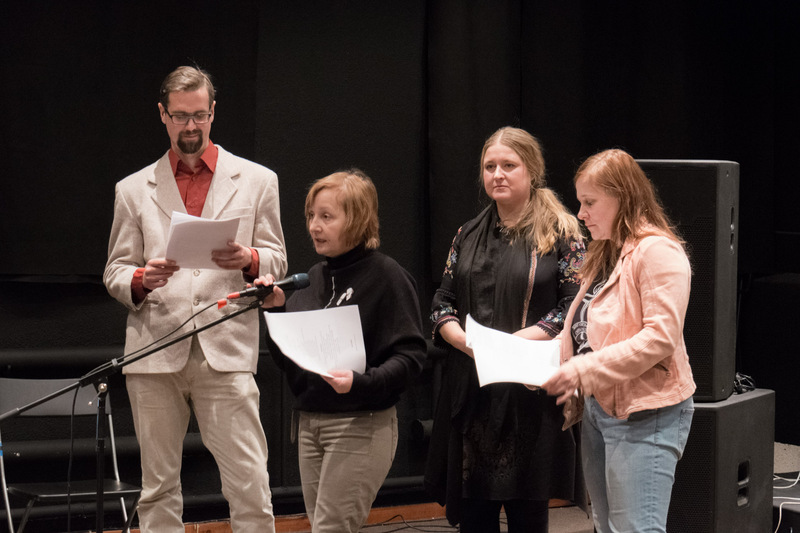 A lot has happened in three decades, and MUU Gala 2018 presents the crème de la crème of Finnish media art. 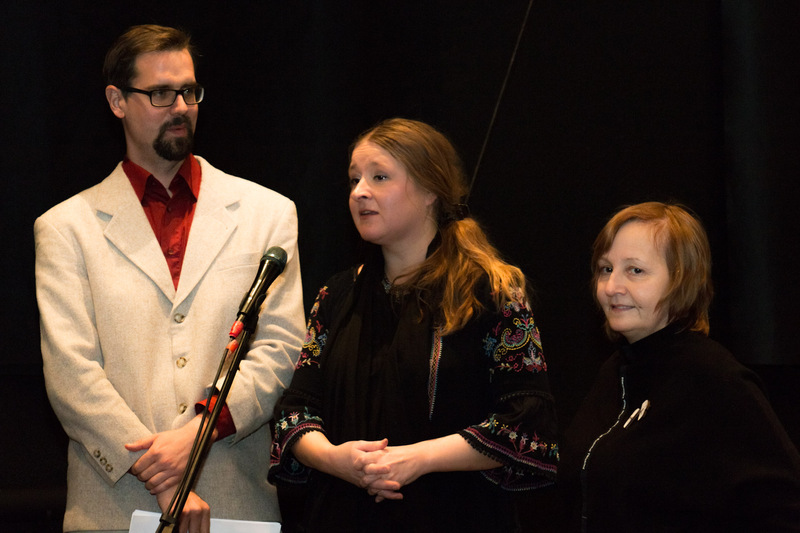 As the second-largest national artist organisation with 650 members, MUU is the largest body representing media artists in Finland. 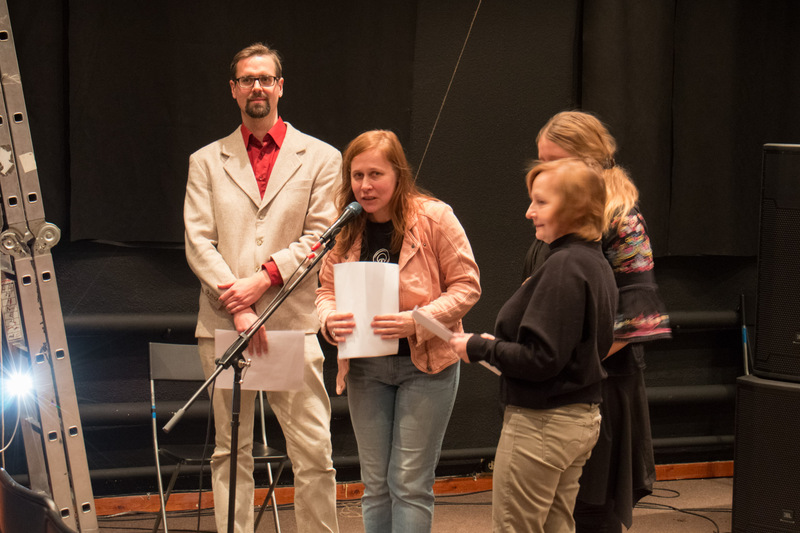 MUU has invited artists Tellervo Kalleinen and Mika Taanila to curate the programme of the Gala. 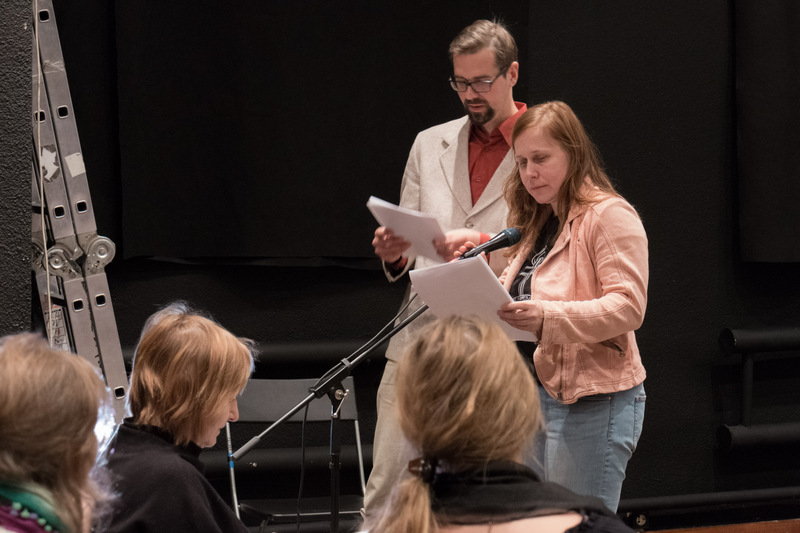 The Gala will present two screenings, Beautiful Confusions and Pysäyttäjät (Interceptors), both of them highlighting the distinctiveness, diversity and richness of Finnish media art. 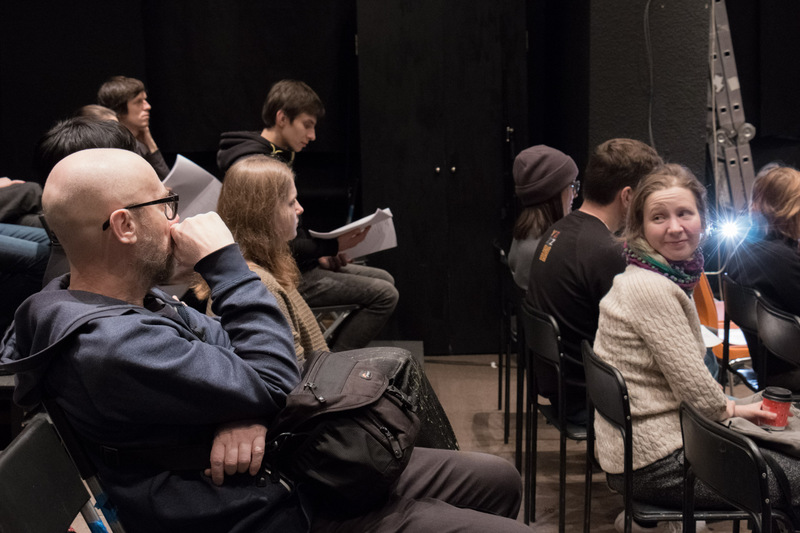 Both established as well as emerging artists are represented in the programme. 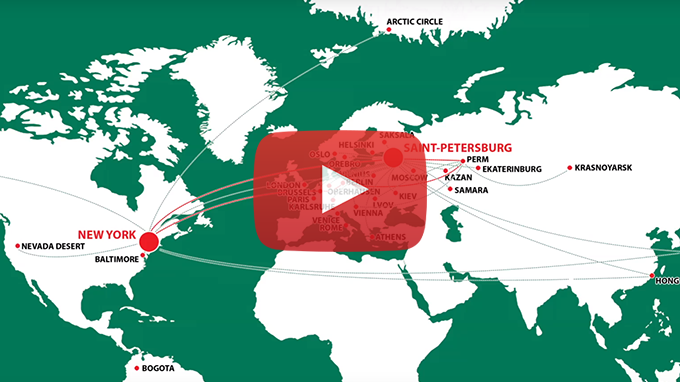 The program will be seen again in Helsinki at the MUU Gala Replay! in MUU Gallery on 17 December 2018. 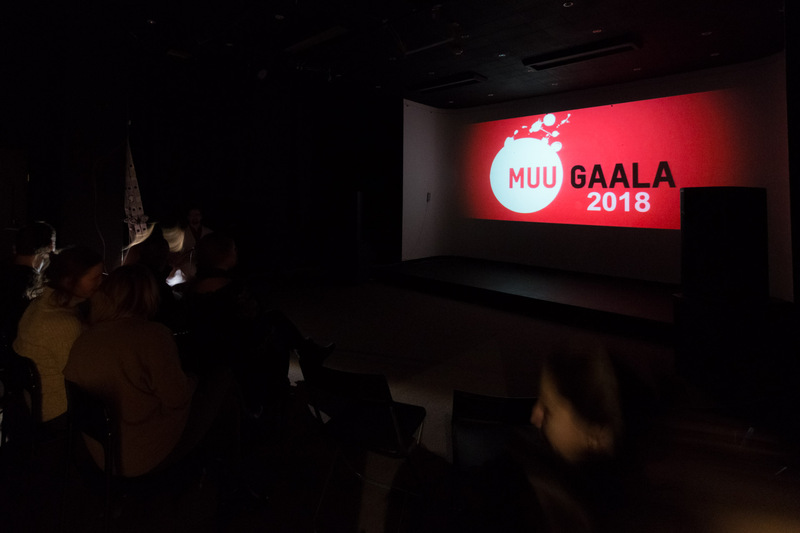 You can learn more about MUU Gala 2018 Premiere event in Helsinki in this article by John Gayer.